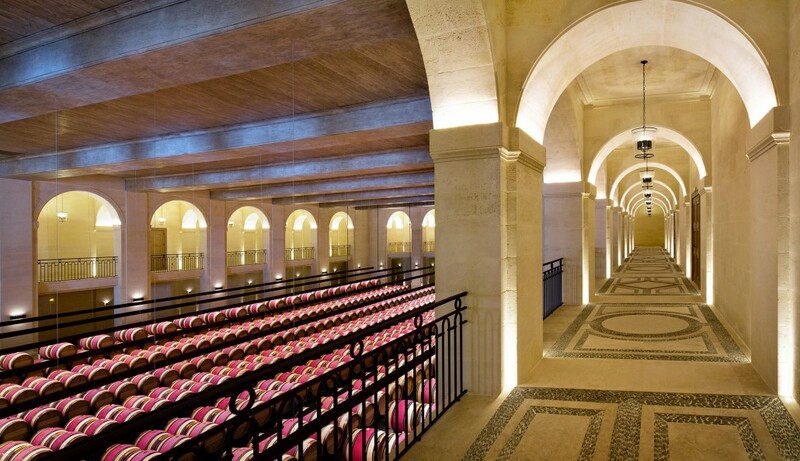 From January, each vintage is barrel-matured in a specific barrel hall. 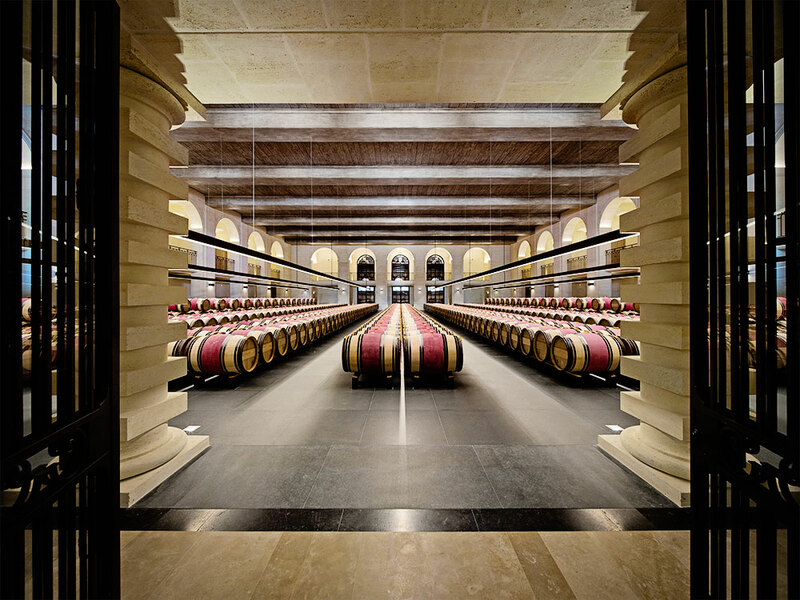 The Premium Wine, Château Montrose, is matured for 18 months in 60% new French oak barrels from eight different coopers. For the second wine, La Dame de Montrose, the proportion of new barrels is 30% and the wine is matured on average for 12 months. The Saint-Estèphe de Montrose is matured for 12 months in 20% new barrels. During the maturing process the wines are racked every three months or so. 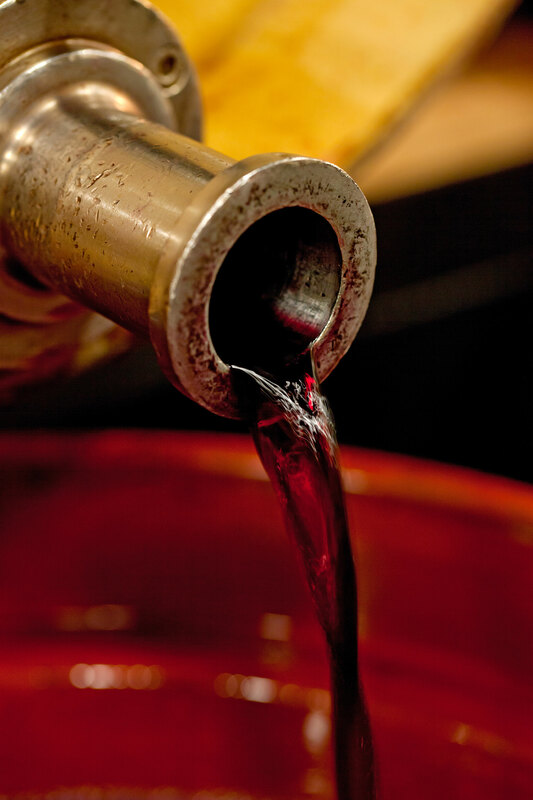 The traditional method used at Montrose involves transferring the wine from one barrel to another by gravity so that the clear wine can be perfectly separated from the lees which settle naturally at the bottom of the barrel. Fining is carried out in barrels in the traditional way, with fresh egg whites, in order to refine the wine and soften the tannins.